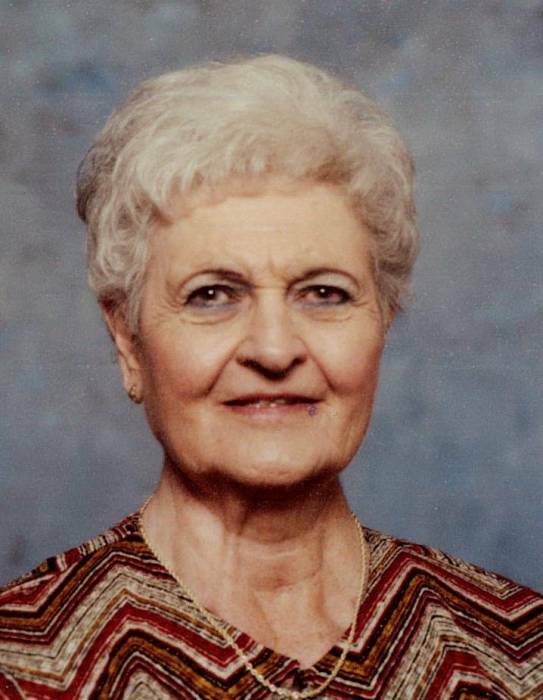 Mrs. Peggy Tilley Oakes Stanley, age 86, went home to her Heavenly Father on Sunday April 7, 2019 at Alamance Regional Hospital in Burlington. A funeral service will be 2:00pm Thursday at Eller Memorial Baptist Church. Burial will follow at Westminster Gardens, with Dr. Bruce Vaughn officiating. The family will receive friends from 12:30-2:00pm at the church. Mrs. Stanley was born in Stokes county to the late Marvin and Viola Groce Tilley. She was a loving mother, and grandmother. She was a kind hearted and generous lady, who was always smiling and giving of herself to others. Most of all, she was a fighter who never gave up. In addition to her parents, she was preceded in death by her first husband George Oakes, second husband Howard Stanley, and brother Howard Tilley. She is survived by her children Peggy “Jean” Neese of Julian, William “Bill” Oakes of Carthage, Annette Lawson of Asheboro, Judy Stewart of Kernersville, and Denise Judd of St. Cloud, Florida. Also surviving are eight grandchildren and sixteen great-grandchildren. In lieu of flowers, memorials may be directed to Eller Memorial Baptist Church, 1124 Walnut St. Greensboro, NC 27405; or to the American Cancer Society, 7027 Albert Pick Rd. Greensboro, NC 27409.